Welcome to our new website! We have added in some brand new locations across the US, so check them out on the Registration Page. Also, be on the lookout for our May Refresher Reigstration, coming soon! ** Please note: all reviews are in-person, live events. 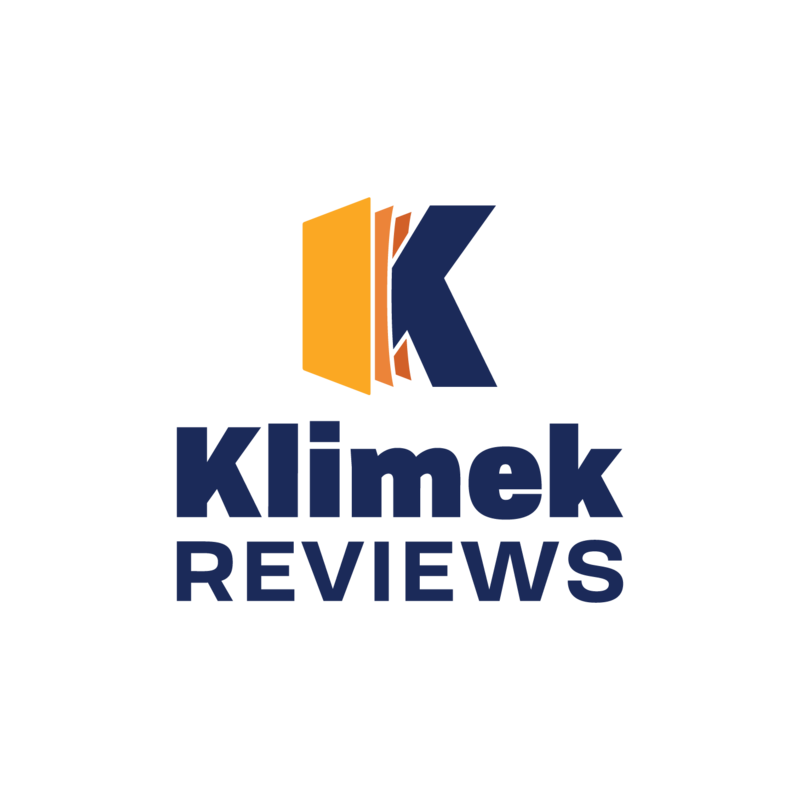 Copyright 2019 – Klimek Reviews. All Rights Reserved.